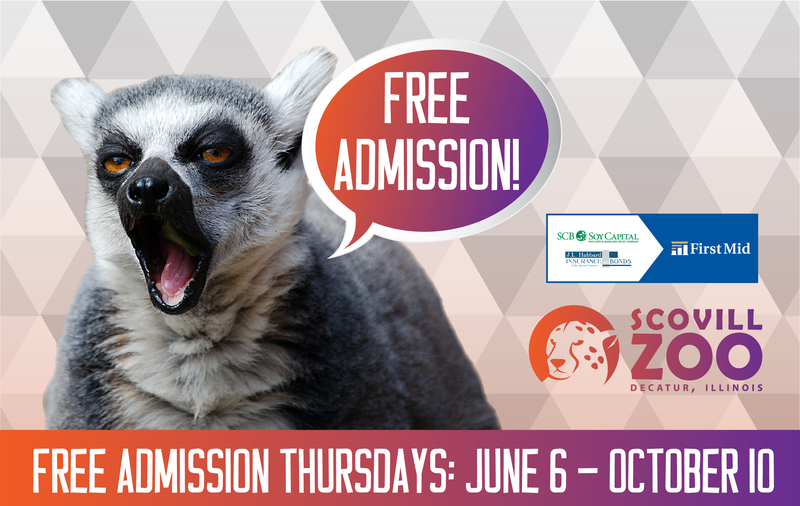 Home » News » Free Admission Thursdays! June 6 – October 10! Free Admission Thursdays! June 6 – October 10!